There’s one thing that all sporting arenas have in common nowadays and that is the use of stadium graphics. Sports graphics provide owners the perfect way to build their brand, collect ad revenue and enrich the fan experience. 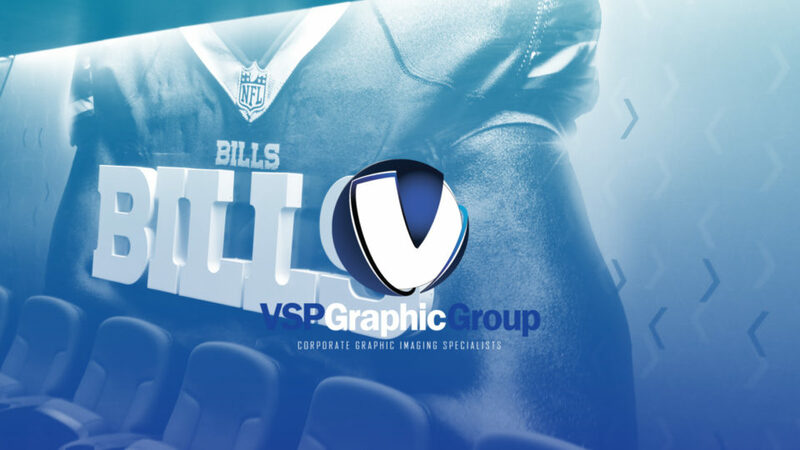 At VSP Graphics Group we have worked with some of the biggest names in WNY like The University of Buffalo and the Buffalo Bills.